Greet 2018 with an icy plunge into Puget Sound! Join a large group of revelers at the Polar Bear Plunge at 1pm at Brackett’s Landing (or at a local watering hole beforehand) . Wear your coziest cover-up or a stylish bathrobe and jump in! The Swamp Creek & Western Railroad Association will be running the model trains on this evening. Visitors are welcome to watch members operate their HO scale model trains across a holiday-inspired layout. Visit their website for more details. "Twist of the Magi" starts with O'Henry's classic short story, "Gift of the Magi", then sets it in an authentic 1940's radio station as a live, on-air broadcast. Add in a slew of disgruntled actors, their reticent stage manager, a frantic sound effects technician, a wacky female musical trio, a delinquent (and inebriated) Shakespearean prima donna, a jealous Italian femme fatale and a host of other broadcasting eccentrics, and this classic tale of holiday love and generosity becomes a series of comic twists and turns. Come visit Santa and get your photo taken with him at Canarino Gelato! He will be here Friday, Saturday and Sunday, November 24-December 17, and every day the last week before Christmas. December 23rd is our last day. Photos taken by Magic Photo and David Frank Photography. 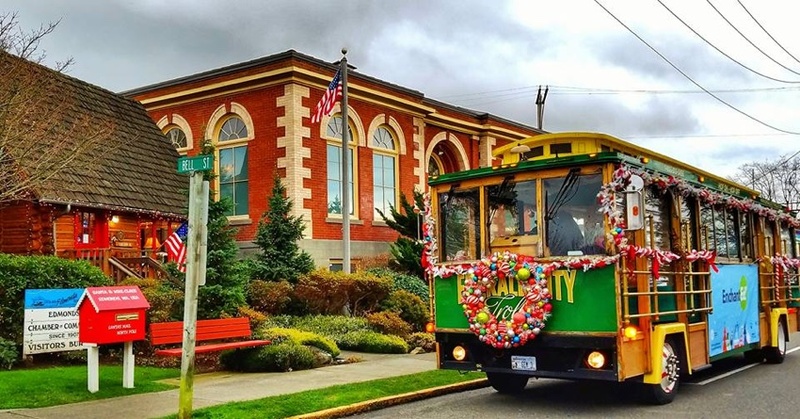 The trolley runs every 30 minutes on 12/2, 12/9, 12/16 and 12/23 from 11am to 6pm. Join the Edmonds-Woodway High School Jazz Trio for music on the Red Twig outdoor patio.  The Edmonds Art Walk is a FREE grassroots community event held monthly every third Thursday all around downtown Edmonds. Local galleries, merchants, neighbors and friends join in celebrating the arts and cultivating local vitality.  Learn more about this month's Art Walk. The Nutcracker is a holiday tradition for many! The ballet first premiered at the Imperial Mariinsky Theatre in St. Petersburg, Russia in 1892, making this year the 125th anniversary. Come watch one of the Olympic Ballet Company's performances at Edmonds Center for the Arts. Edmonds Holiday Market features produce, preserves, edibles, baked goods and sweets, specialty gift items, holiday greenery and more! Come on down on Saturdays, November 4, 11 and 18, and December 2, 9, and 16. Learn more about this fun tradition. Join the Edmonds-Woodway High School Saxophone Quartet for music on the Red Twig outdoor patio. This is a special performance for kids and adults of all ages, the shows are $8 per ticket for groups of 20 or more. Come cruise with Argosy, or watch the ships from the Edmonds Fishing Pier! The ships leave the Edmonds Marina at 7pm. The first performance of the choir will be at 7:20pm at the Edmonds Fishing Pier, and the second performance is at Richmond Beach Saltwater Park at 8:20pm. To book a spot on the lead boat, visit Argosy Cruises.